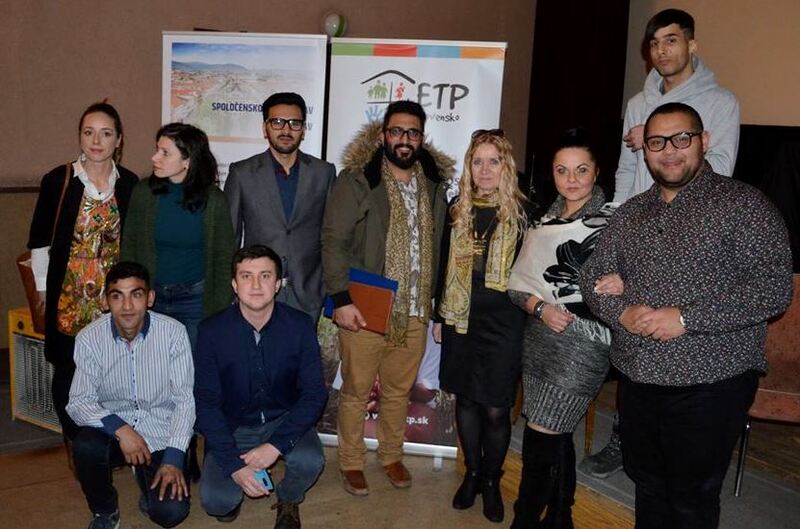 ETP Slovakia, as the only non-profit organization from Slovakia, has become the partner of the project INTEGRA, the aim of which is to integrate third-country nationals (TCN) through urban partnerships. 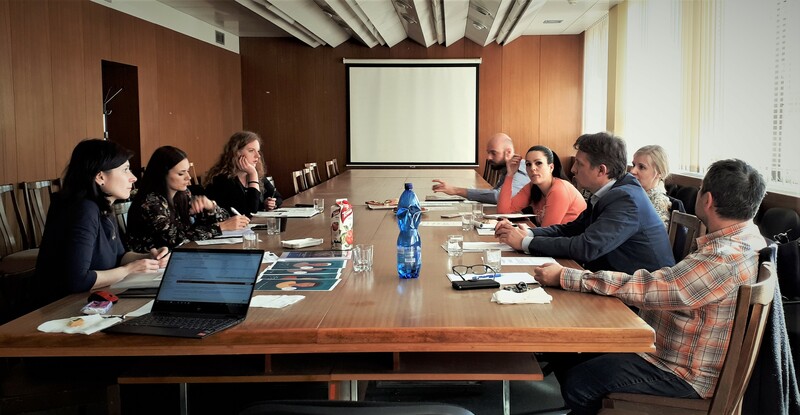 The project INTEGRA seeks to improve the process of long-term integration TCN in five EU states – Bulgaria, Croatia, Czech Republic, Italy and Slovakia, through city-to-city knowledge and experience sharing. The project promotes deeper mutual understanding between migrant communities and the host society of the European Union cities and states. The project partners will identify current and future challenges to integration and will develop concrete actions to tackle local integration problems. Main outputs of the project INTEGRA include the establishment of local and cross-border networks, methodologies and tools that can be used by local level stakeholders to involve TCN in civic initiatives. City audits, including policy assessment and mapping exercises will be carried out, to identify bottlenecks and opportunities for TCN integration (particular emphasis will be placed on urban security and cultural/social participation). City integration agendas with future scenarios for each city will be developed, through citizens’ integration labs. On the basis of the agendas, awareness and advocacy activities will be carried out in each country. Cities should invest efforts and resources to enable migrants and the host communities to activate their own unique abilities, qualities and skills, to build social cohesion and wellbeing. Local governments have the capacity to tailor policies to their communities’ needs. Local governments provide many services that directly affect the integration of migrants and therefore have a great capacity to ensure social cohesion. In this context, the INTEGRA project seeks to improve the process of long-term integration of TCN in five EU states, through city-to-city knowledge and experience sharing. The project will promote deeper mutual understanding between migrant communities and the host society, against the rising political discourse of securitization which paints migrants and refugees as a major security threat in Europe. The project partners will identify current and future challenges to integration, and will come up with concrete actions which can also inform other cities’ approach and cross-border operations aimed at the active integration of TCN. 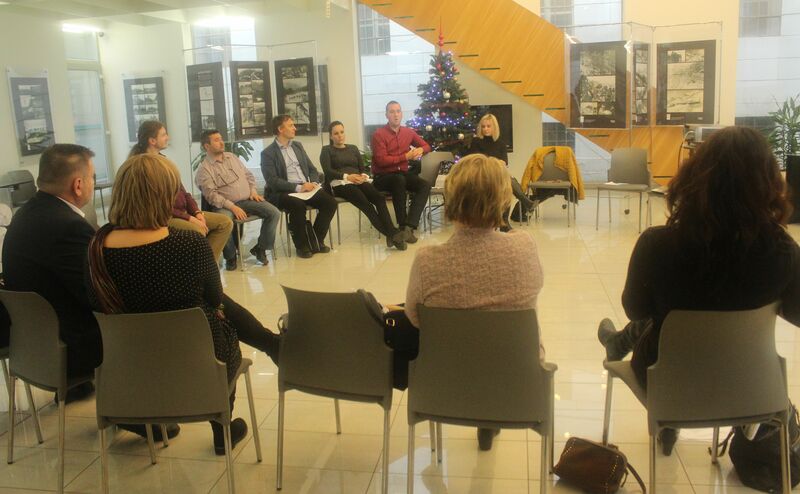 Partners in INTEGRA are uniquely positioned to learn from each other and to adopt good practices and integration approaches, as well as to share experiences. – Strategic planning and efficient use of financial instruments to improve TCN participation on in all spheres of public life. The project partners will highlight to the European institutions the needs, added value, and recommendations of the partner cities; thus enriching the wider European debate on migration. By setting out to address the bottlenecks of TCN participation in five EU cities, the project will have a concrete and direct impact on these cities and their residents. Furthermore, the concrete city agendas and city audit guides devised under the project will assist other cities to tackle challenges in their own contexts. 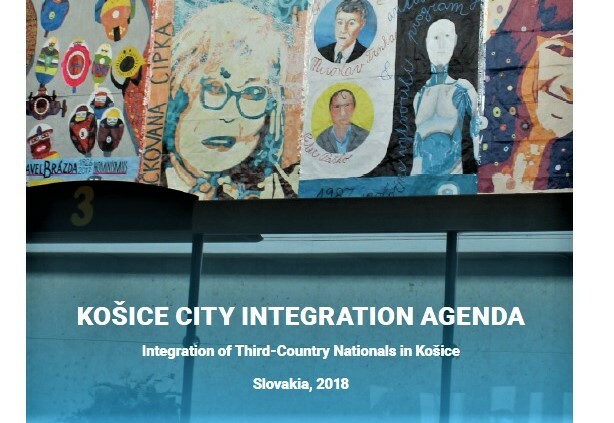 In the mid-term, cities from across Europe will be able to identify and make notable improvement to their integration policies and practices, and third country nationals will benefit in the longer term from more coherent actions and policy framework designed with their participation. How is the life of minorities in Košice?